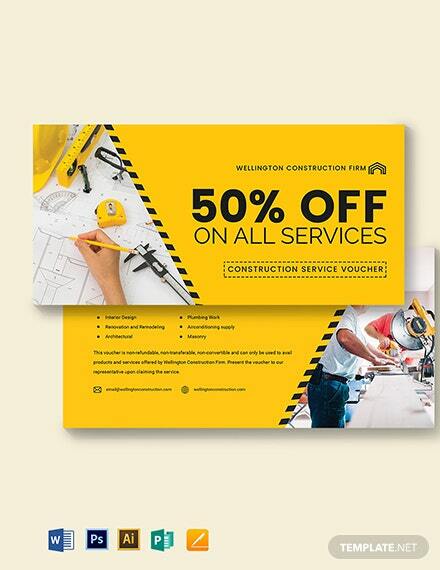 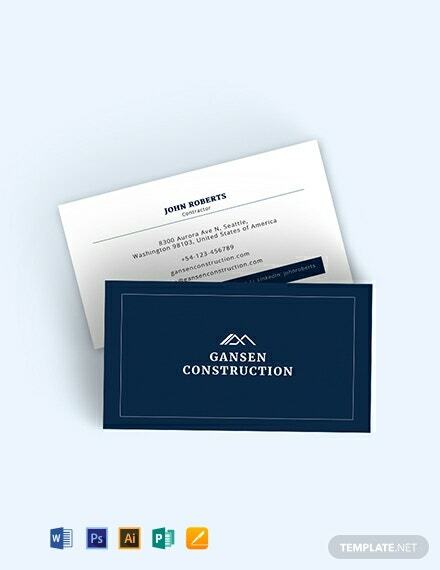 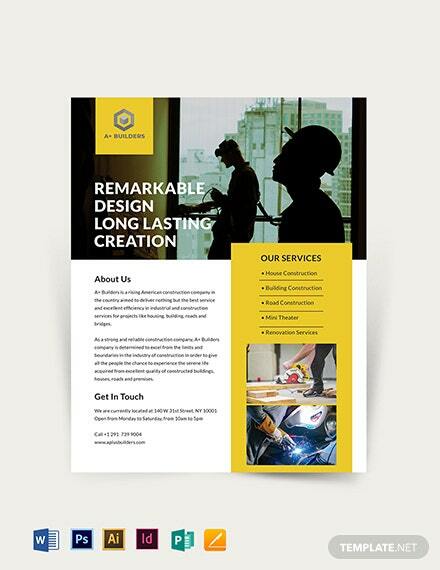 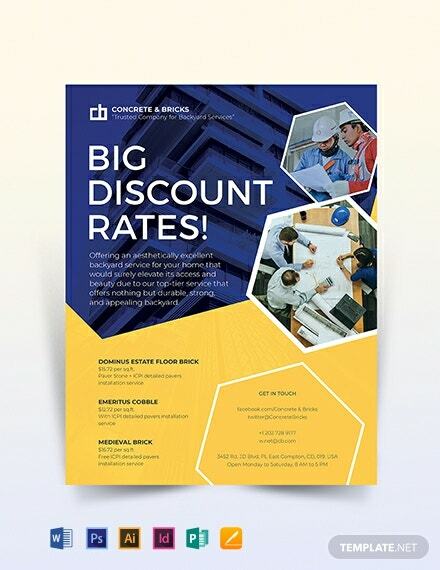 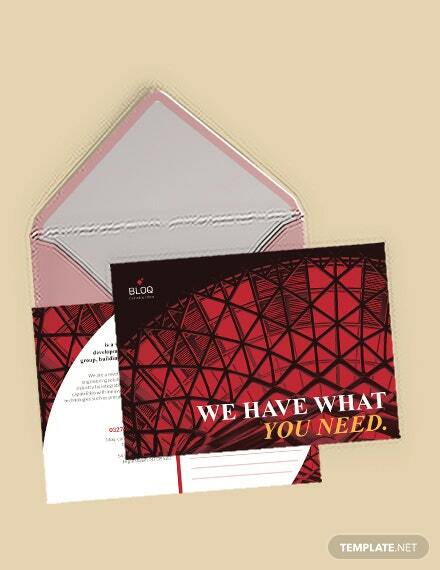 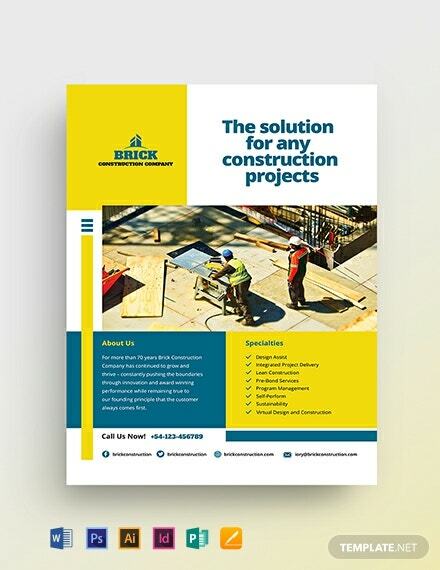 This business card template caters to the needs of the construction managers. 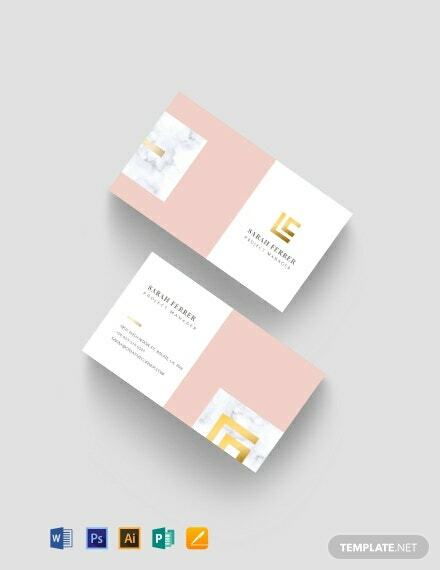 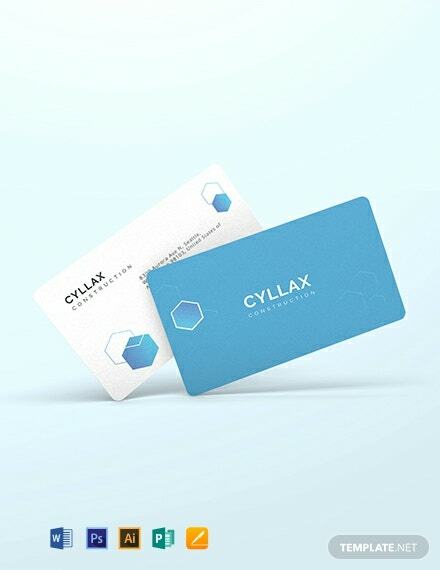 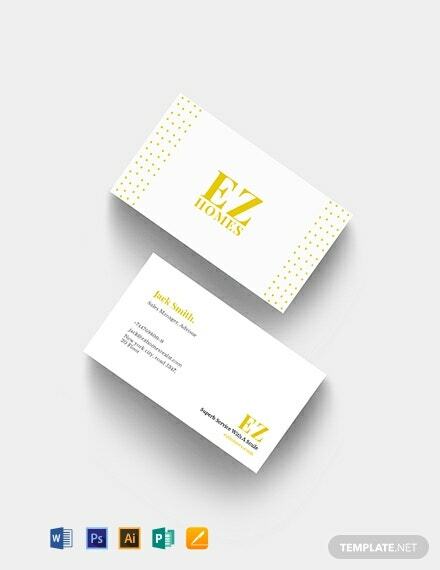 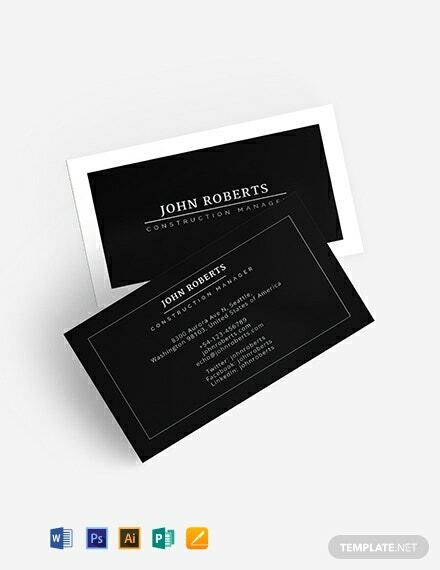 Clean and professional, the template is a smart option for a business card design. 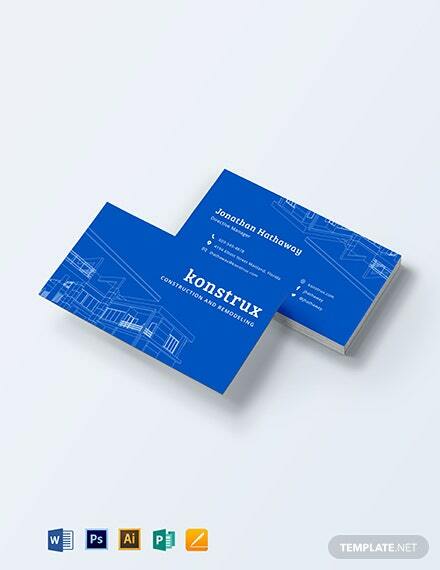 It is perfect for printing and distribution.